Cross training during the summer is a great way to REV up your Power! Join us for this amazing version of TRI workout! 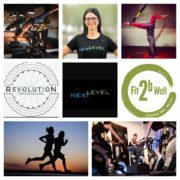 This is a the first of a series of collaborative events with myself, my Revolution Cycling team and Melina at Next Level Run! 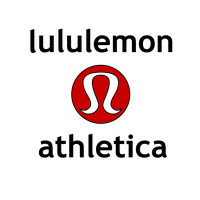 We are offering a 90min special workout featuring three legs: 30min of Rev Ride on the amazing LeMond Bikes, followed by an option of 30min run clinic or TRX yoga class, then the group will wrap up with a nice Rev Down Yoga stretch that will leave you glowing with sweat and smiles! 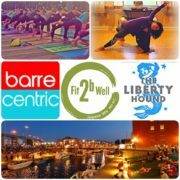 $25 only, and it includes coaching from Melina and myself, 1 drink from Ashkers Juice, 1 free class pass to REV, and 1 free class pass for a run class at Next Level. After ticket purchase, please email me at: DrJoanneWuYoga@gmail.com with your choice of either TRXyoga or Run Clinic to reserve your spot! Seats are limited. Longboards at the Beach & Longboards Paddle Co.
Summer is sizzling in Buffalove Waterfront. Where will you be to get your sweat on? Excited to partner up and join the LongBoards at the Beach team this year to bring in a new annual series of Surf&Turf. We will be working together for 1/2 paddle on water, 1/2 land exercises that will challenge your core while helping you discover, play, and explore the waters at Outer Harbor! 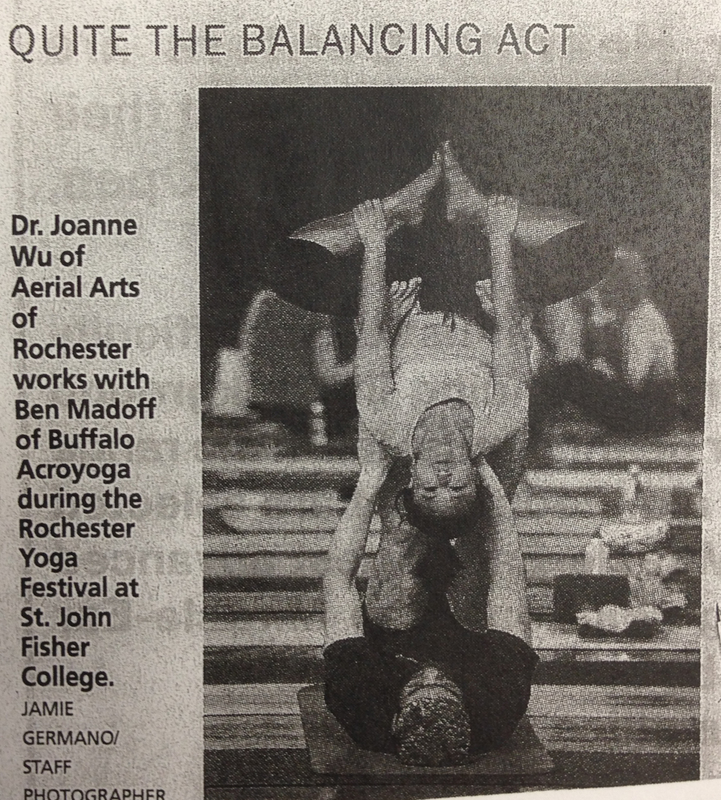 All classes will be on Mondays. $25 each will get you formal instruction in small groups max 12 people, board rental for workout, and a free drink coupon at the refreshment shack after! SUP = Stand Up Paddle Board. Great way to enjoy the waters of WNY. 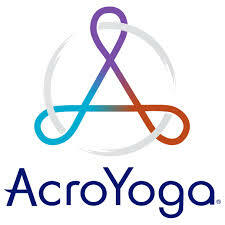 Acrobatic Yoga Fit is a combination of Acroyoga and Partner Fitness. 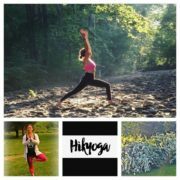 Hoopfit Yoga is a combination of hoop yoga, hoop dance and using hoop as a tool to help strengthen your core and cardio. Bring your sneakers, a towel, a change of clothing, flip flops. If you own a bike, bring your own for 9/5 or we will give additional info on how to rent a bike for that day at the Outer Harbor. 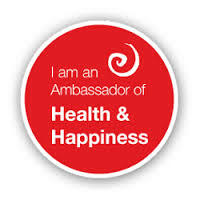 Bring your own yoga mat for land based fitness portions of the program if you desire but I will also have extras. 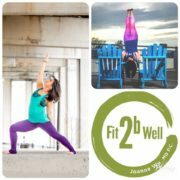 Sip, Savor and Sweat with Nicole from HikYoga and Joanne Fit2bWell (check her out at www.Fit2bWell.com)!. We will hike through Cobbs Hill Park and reservoir while making stops to enjoy some yoga, bootcamp core essentials, partner conditioning, and parkour inspired xfit elements. We will finish off with a special treat on us at TRATA with a beer flight on us. Treat yourself! You deserve it! Bring a friend, a family member, or come prepared to meet new community members. No prior experience necessary. Let’s enjoy this adventure together! No need to bring your mats, just bring water, comfortable shoes, and be ready to have a good time! Class starts promptly at 10:30. Come ready to power up! Adventures last forever! .. Can’t wait to explore together!